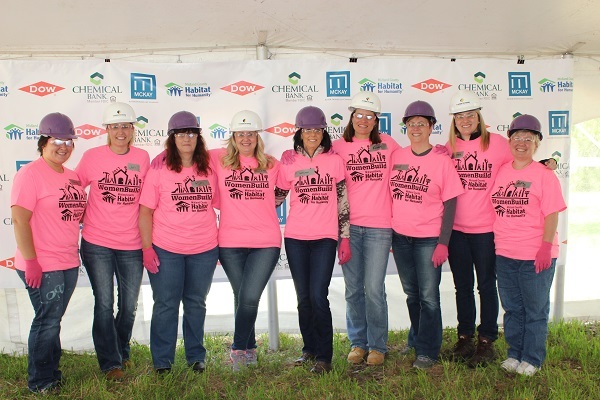 On Thursday, May 11, 2017, representatives from Three Rivers Corporation participated in Habitat for Humanity’s National Women Build Week. The annual event, which is held during the week leading up to Mother’s Day, helps bring awareness to the need for affordable housing not only in Midland, but in cities across the nation. The women of Three Rivers volunteered their time and muscle to a house on Sam Street.